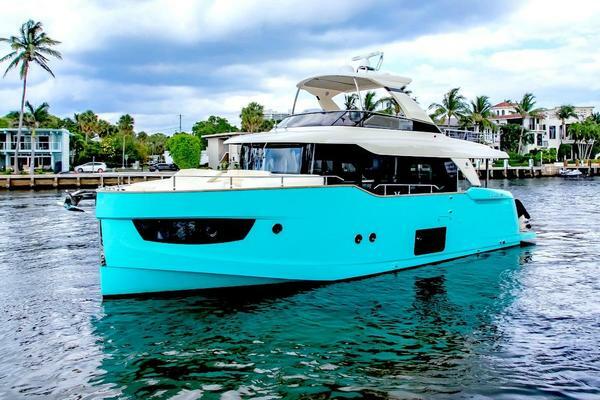 This 70' Azimut is a very low houred well maintained vessel, with it's 4 staterooms and crew quarters it is perfectly suited for extensive cruising. Owner is moving up creating a great opportunity for anyone interested. 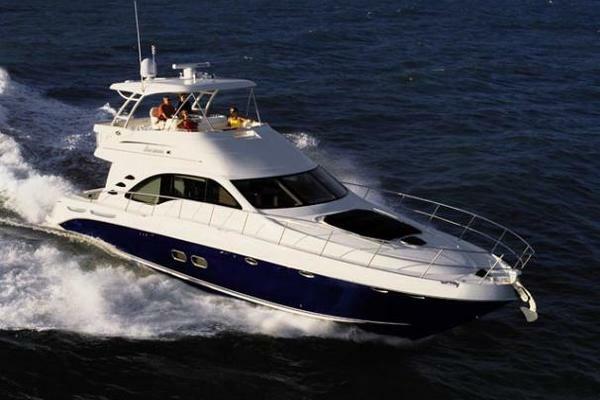 Fully equipped with stabilizer, Audio / Video package and numerous other upgrades makes this a fully equipped vessel..